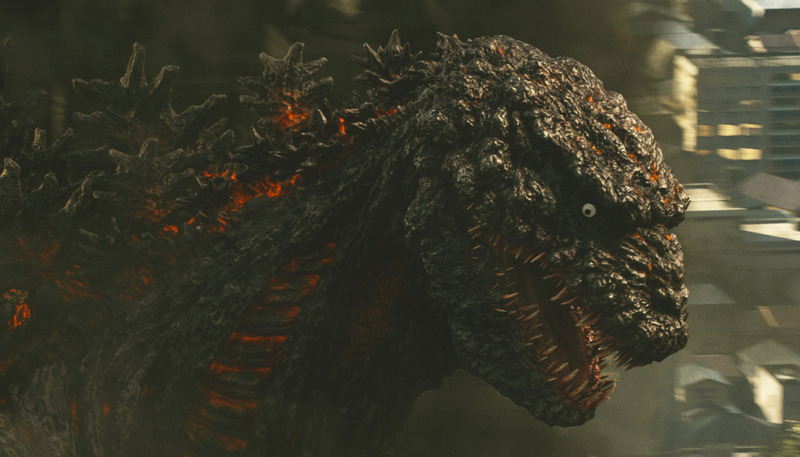 The king of all monsters is back in “Godzilla: Resurgence” and brings the audience back to Godzilla’s origins as he emerges in modern Japan for the first time. The film is co-directed by Hideaki Anno and Shinji Higuchi, and stars Hiroki Hasegawa (“Why Don’t You Play In Hell?”), Satomi Ishihara (“Attack on Titan”), Yutaka Takenouchi (“USS Indianapolis: Men of Courage”). 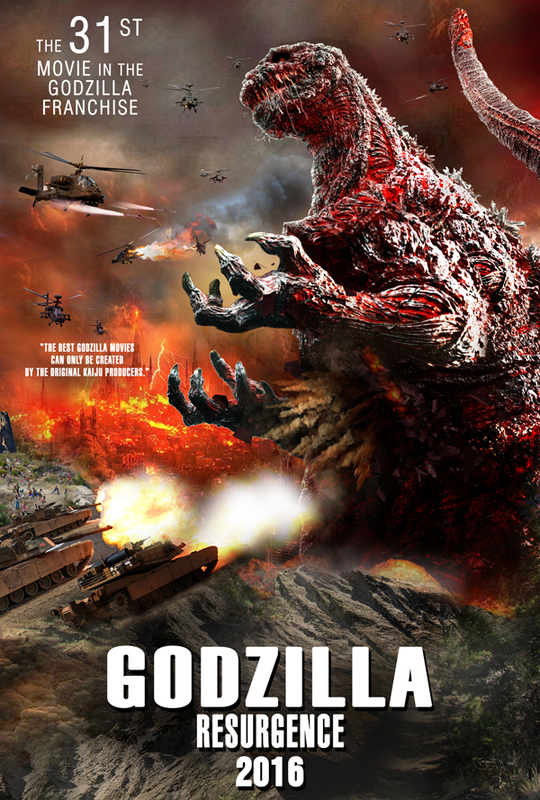 Produced by Toho, “Godzilla: Resurgence” as reported by Box Office Mojo, debuted at number one in Japan on its opening weekend earning an impressive $6,122,434 across 441 screens. 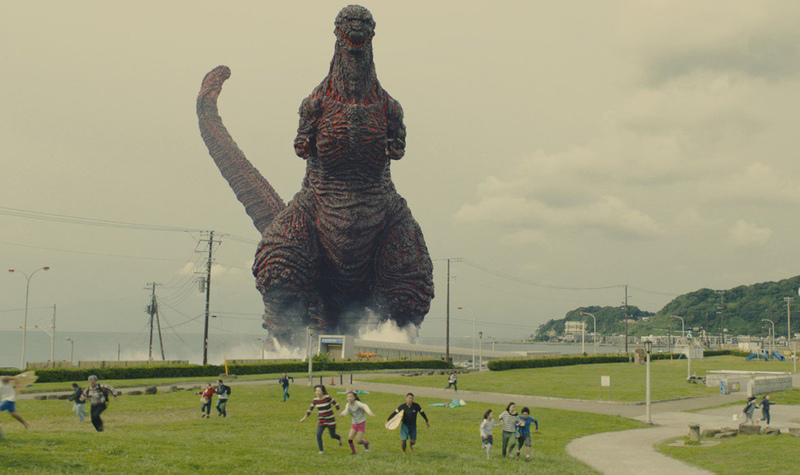 The monster movie stomps into action when an unknown accident occurs in modern-day Japan, at Tokyo Bay’s Aqua Line. All of the sudden, a giant creature immediately appears, destroying town after town with its landing reaching the capital. “Godzilla: Resurgence” opens August 31 in cinemas from Pioneer Films.